A high school principal has died donating bone marrow to someone in need. 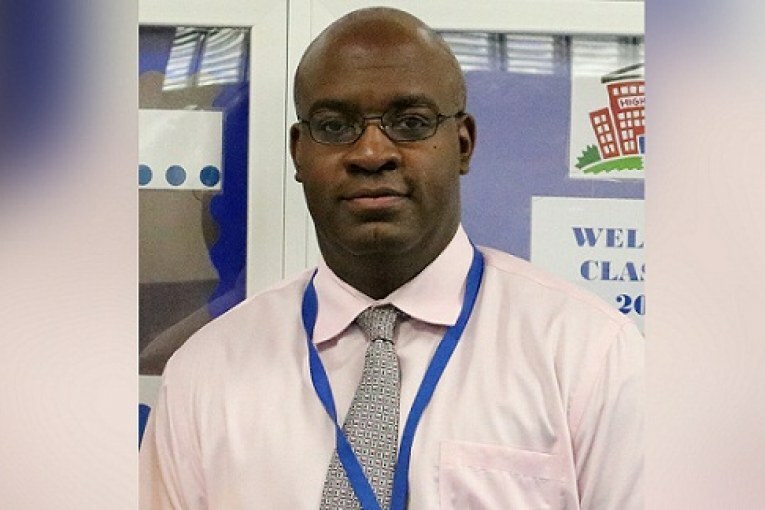 Derrick Nelson, 44, the principal of Westfield High School in Westfield, New Jersey, died April 8 after falling to into a coma during a procedure to donate bone marrow to a 14-year-old boy in France, Nelson’s father told ABC News. He did not give further details. “He was the greatest,” Willie Nelson, 82, told ABC News. He added that the family doesn’t know the exact cause of death, but was told Derrick may have suffered a heart attack.